The curriculum for EducationUSA Academy at UW-Madison is designed to integrate you into campus and community beyond the classroom, involving classroom learning, community and cultural exploration, service opportunities, and social engagement. 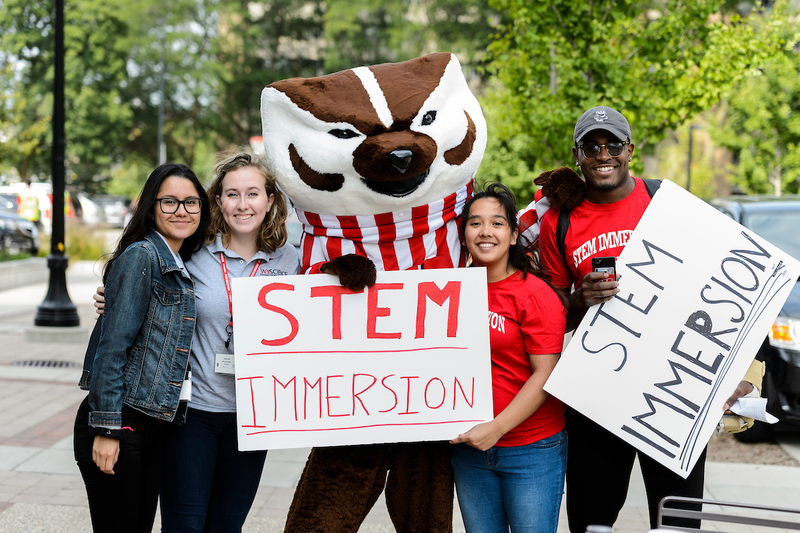 Each element of your programming at UW-Madison will contribute to your greater understanding of life in the American higher-education system, including admissions, site tours of various institutions, university success, and campus culture. For near-native speakers of English, this track will help to decide what careers align with both your interests and skills, offering workshops with faculty, department leaders and student organizations to better understand career choices and how to choose the field that is right for you. For intermediate to advanced speakers of English, this track will provide intensive application of English in functional academic contexts of discussion, presenting, and debating. You will expand your academic vocabulary and build confidence in your ability to clearly communicate with native speakers. Integrate all of your experiences into a fun, interactive final group workshop reflecting on your experiences on a university campus. Collaborate with UW-Madison’s writing center to compose and polish an admissions personal statement ready for submission with a university application. 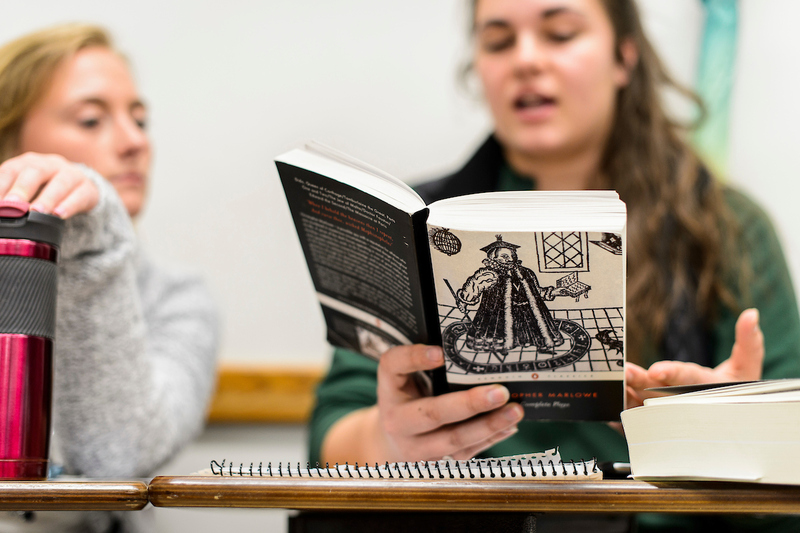 Engage in seminars with outstanding faculty, organizations and staff on various topics to enhance study skills, time management, and other soft skills essential to student success. Connect with peers on campus in your fields of interest to discuss the student experience and answer your questions from the student perspective. Learn about higher-education systems in the U.S., including site tours of various institutions and admissions orientations.